Unless you’re on an Italy road trip or you’re a very skilled driver and your travel partners do not get car sick, well, we do not suggest taking this adventure! Honestly the roads to get to 5 Terre by car are absolutely breathtaking, a fun drive. They are a way for you to discover more of the landscape with its terraced vineyards that climb from the sea and some interesting small villages. Anyway these roads can get really tough, all cars are forbidden to enter the towns and, if you’re lucky enough to find a spot in a parking area, the fares aren’t exactly cheap. So, if you do decide to arrive by car, you need to know where to park in Cinque Terre. You’ll find that parking areas are outside of the towns and require some uphill walking from town to get to; be ready for a walk with your luggage. Free parking is only available further outside the villages. 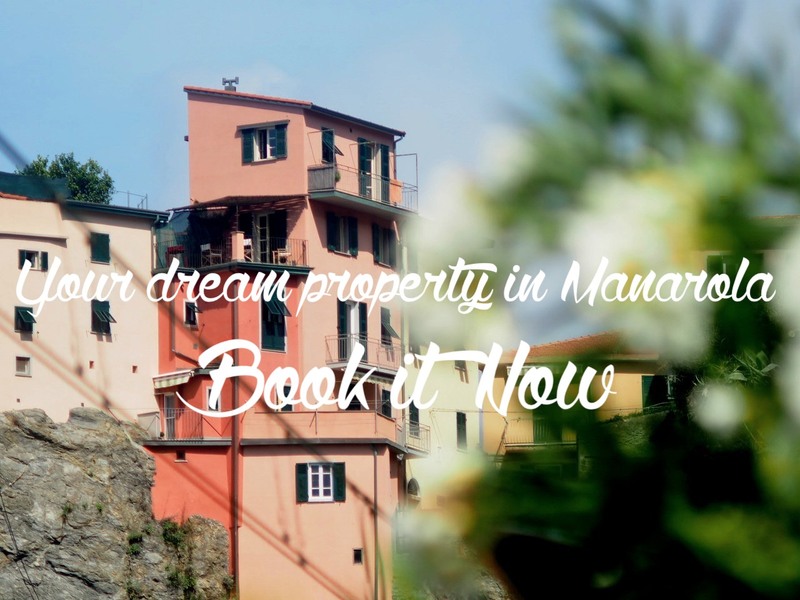 Once you’ve settled in, moving from one village to the other will be so easy: it takes just a few minutes to move by train between towns, whether you’re going from Manarola to Corniglia or from Corniglia to Vernazza or Monterosso. Both towns have an highway exit, and train stations at these towns are quite easy to reach. Parking rates are slightly better. Again, the best way to visit the Cinque Terre towns is using trains or ferries. IF YOU DRIVE A CAR TO THE CINQUE TERRE, HERE ARE SOME TIPS AND INFORMATION ON CINQUE TERRE PARKING AREAS, TOWN BY TOWN. 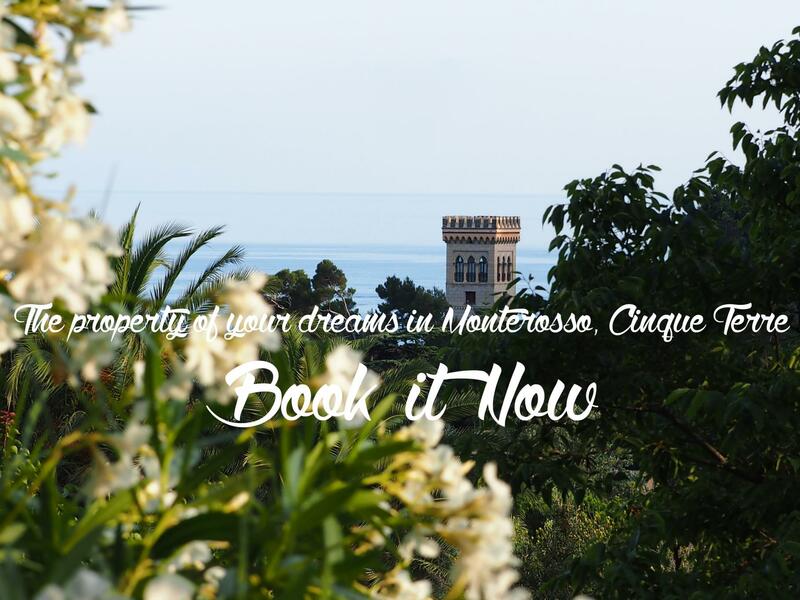 Check this article if you want more info on how to get to Monterosso by car. Of all the Cinque Terre villages, Monterosso has a parking area that’s the closest to the center of town. There are two parking areas in Monterosso, so depending on which part of the village you’ll be staying in, Fegina (new side) and Loreto (old side), choose one or the other for parking. The new side and the old side are really very close to each other, but since the center of town is traffic free, to get from one side to the other, you’ll find yourself driving up and around the town (uphill) to get from one side to the other. Parking Loreto (old village) (arrival point for access to the historical center of the town). The parking lot is newly built and open all the year. Daily rate is 15 Euros. Parking Fegina (new side) is open during the tourist season (from March to October). Daily rate 12 Euros and weekly rate is 65 Euros. Together with Corniglia, Vernazza is one of the more isolated villages in the Cinque Terre — not so easy to reach by car. The parking area for non-residents is about 1 KM above town and there is a shuttle that runs between the parking lot and Vernazza (€1,50 or free with the Cinque Terre Card). The last part of the road to get to Vernazza is narrow and goes downhill — we suggest taking it slowly since two cars can barely fit at same time. There are about 50 spots available. Vernazza’s parking is free at night, from 8.00 p.m. to 8.00 a.m.
During the day it costs 2.00 euros per hour. 2.50 euros per person, buying the ticket on board. 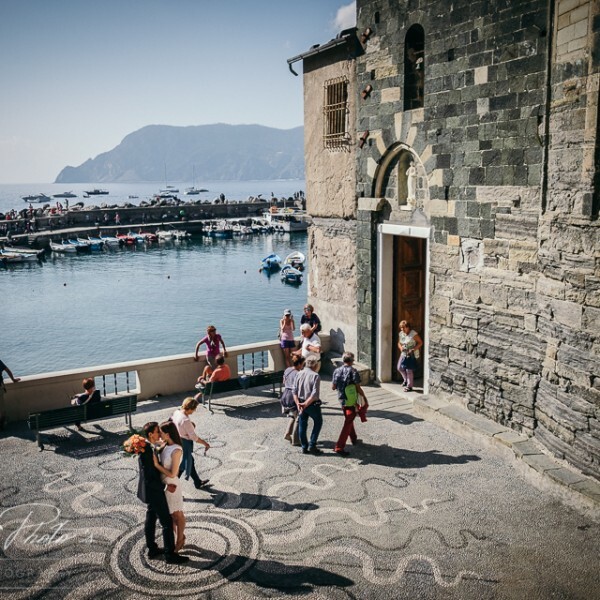 No vacation rentals or hotels in Vernazza offer parking spots — it’s not worth asking around. Cars are completely forbidden in the village; even vans making deliveries to the village have just a 1-hour early morning window to get in and out of Vernazza. Together with Vernazza, Corniglia is one of the more isolated villages, not so easy to reach by car. Corniglia’s parking area is 20-25 km from La Spezia highway exit. Access to the village by car is reserved for residents only, for loading and unloading deliveries, or for owners of private parking spots. That being said, in Corniglia, there’s a useful area at the entrance of the village, where residents and villagers can temporarily park their cars and stay for 30 minutes, so that they can take their baggage to their booked property and then return the car to public parking afterwards. Most of our Corniglia properties have private car parking spots to rent; book them when you confirm your reservation. Like the above villages, Manarola is closed to car traffic. That means no one (not even residents!) can enter the town with private cars, except for short periods for loading and unloading vehicles. As you approach Manarola, it is possible to find FREE parking along the road, so, if you find a spot there, take it! When you arrive at Manarola, you’ll reach a traffic bar preventing you from going further down into the village. On the right of the traffic bar, there is the paid parking. Parking fees are around 25 Euros per day. It’s not a big parking area, so spots are limited, especially during summer’s weekends. If you get to Manarola while the little parking kiosk is open, you can ask (very gently) the officer if he or she can open the traffic bar to get to a second traffic bar further along the road, just to unload your car. You’ll see additional parking spots between the first and second traffic bars, which are reserved for residents. If you get permission, make sure you immediately take the car back uphill after unloading your bags. In Riomaggiore, as in Manarola, you will have to park outside the village, in a parking lot managed by the National Park. There is a shuttle service down to the centre of Riomaggiore. Parking here could be very expensive and the parking area close at 10pm. We’ll update parking fees soon. While approaching the village, in the last kilometre, you’ll find free parking spots on the side of the road. We suggest unloading the car at the entrance of Riomaggiore, by the parking entrance and going back to find a free parking spot. Even from the free parking spots, the road to get in town is long and really steep, so always ask for the closest shuttle bus stop. The Park Centro Stazione car park is open 24 hours a day, every day of the year. Daily tickets are available and the cost is 18 Euros. You can even book your spot in advance at www.mobpark.it clicking on “park centro stazione”. The car park can be entered from Via Fiume (P-2) or from Via Paleocapa (P-1) without any difference in fees or time. From the highway exit, just follow the signs for the train station. Located not far from the train station, La Spezia Centrale, this area still offers white, free parking spots and a shuttle bus that takes to the station. Well, actually the bus stops near the station. You better ask the driver the nearest bust stop for it. Some trains for the Cinque terre stop in Migliarina, secondary La Spezia train station. So, please check on trenitalia.com this option and you might find a cheaper way to park your car and reach the Cinque Terre. You’ll find two parking area attached to the train station. The road from the highway exit to the village is a bit long but the train station is one of the first things you’ll see driving towards the town. Levanto is also a beautiful town, so parking there could give you the chance to visit it.